If you've had problems in the past finding someone to talk with about your Medicare coverage, we can help. The insurance advisors at Your Health Insurance Shop are experienced with all aspects of Medicare. Whether you are enrolling for the first time, or have been enrolled a long time, we know the ins and outs of Medicare. We can help you find Medicare supplemental coverage that takes into account any special chronic conditions you might have or if you are experiencing financial hardship or if you are a veteran. We're as close as a phone call away. 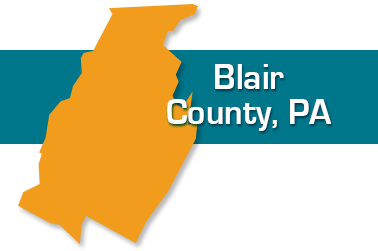 We'll even be glad to meet with you in person at your home - whether you live in Altoona, Hollidaysburg, Tyrone, Bellwood, Roaring Spring or any part of Blair County. Call today at 814-289-4222 or complete the form below.